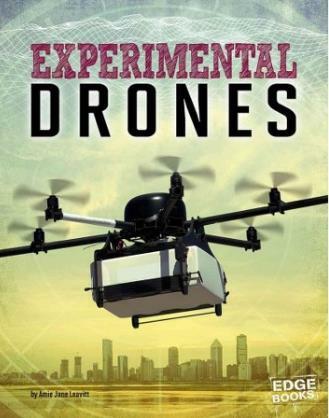 From Amazon: With drone use soaring, remotely piloted aircraft have captured people’s imaginations. Militaries, businesses, and hobbyists are continually finding new ways to use UAVs and develop their technology. Drones in some countries now deliver food and packages. Young readers will find out about exciting drone technology improvements and what they might lead to in the future.